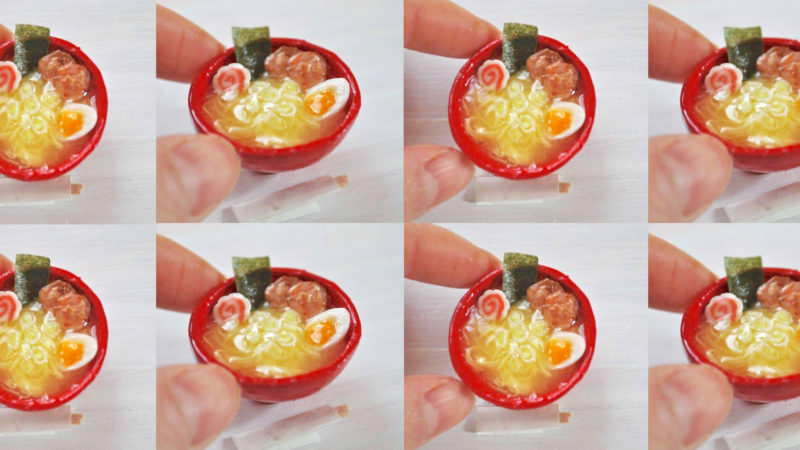 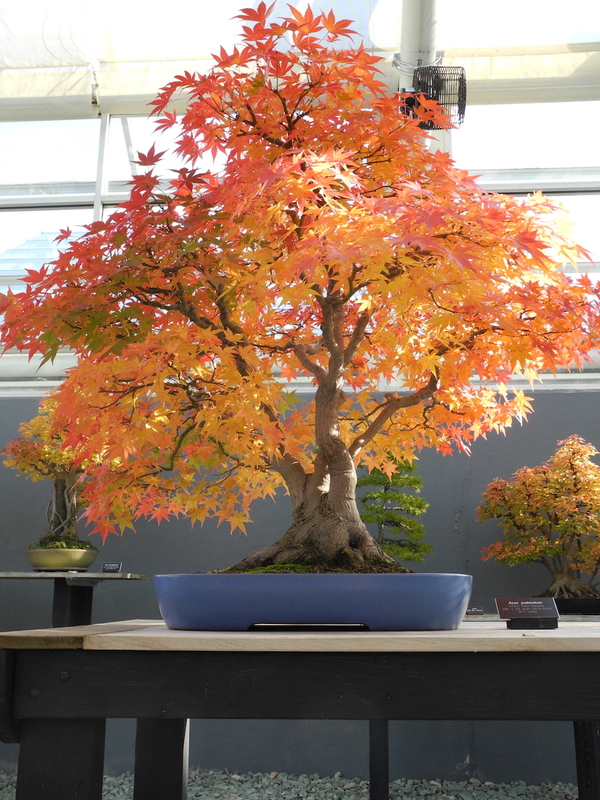 Bonsai is the ancient Japanese art form of miniature trees in containers. 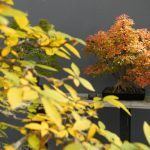 It is an art form that helps connect us to nature. 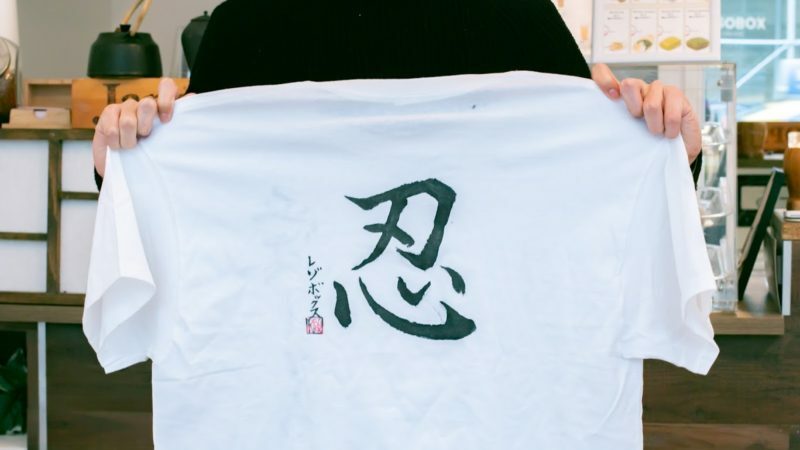 Through this process, it strengthens our spirit. 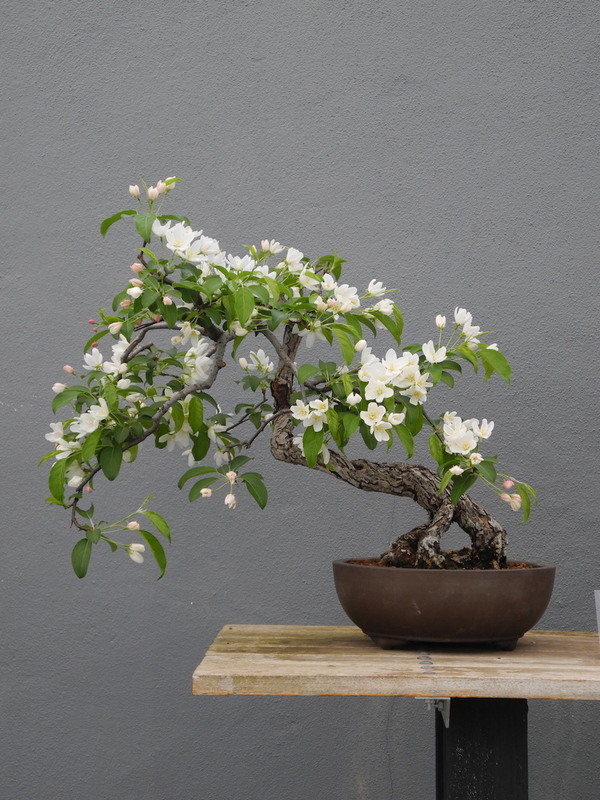 This is why Bonsai can be a figurative mirror image of the grower. 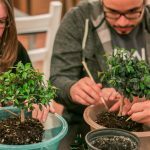 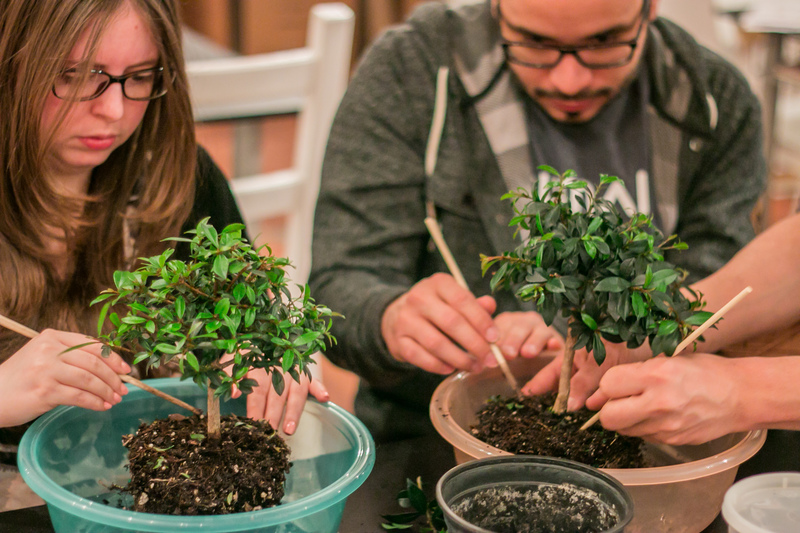 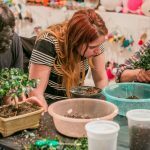 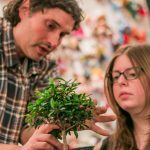 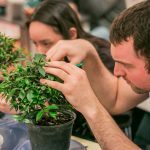 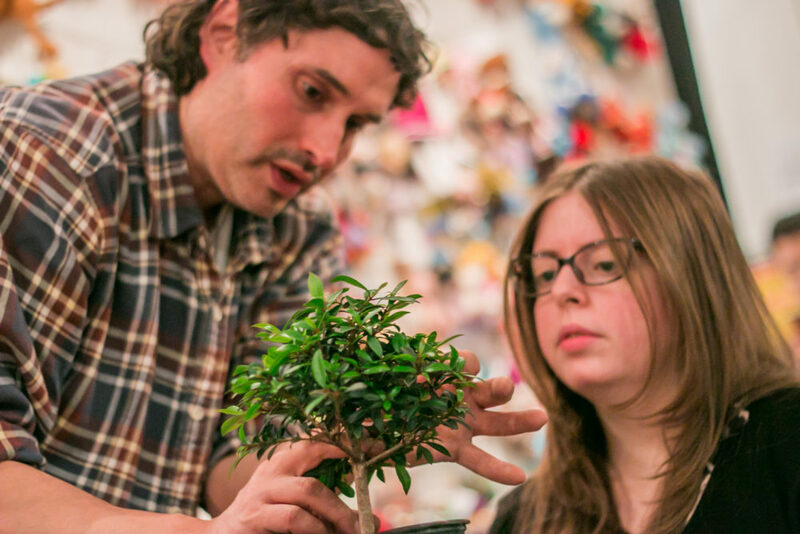 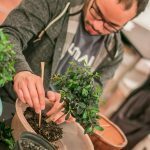 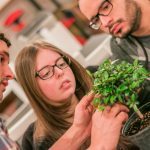 With an open heart and mind, students can start their own journey of personal growth through the art of bonsai taught by Bonsai Master Julian Velasco. 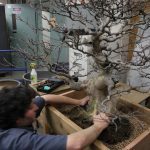 Learn the artistic, philosophical, horticultural, and technical process of designing, planting, and maintaining your very own bonsai. 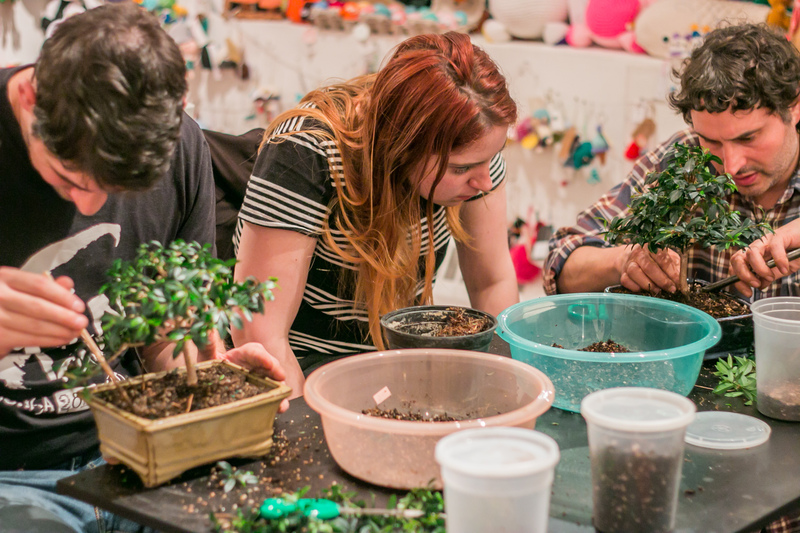 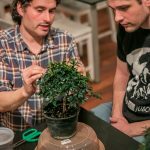 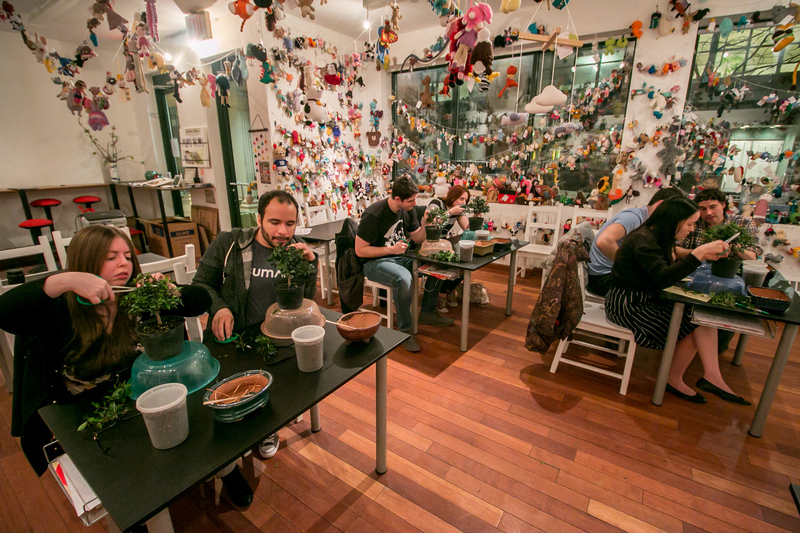 The bonsai participants will develop and take home are sub-tropical bonsai, so they are perfect for indoor apartment growing! 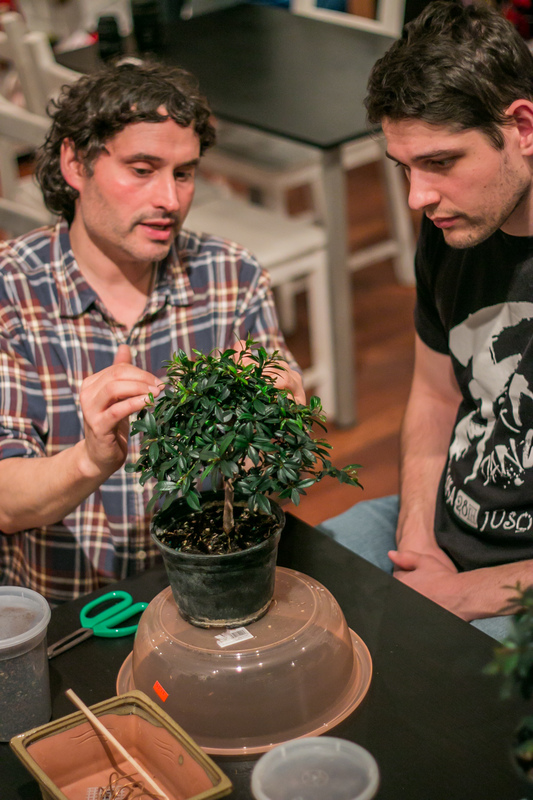 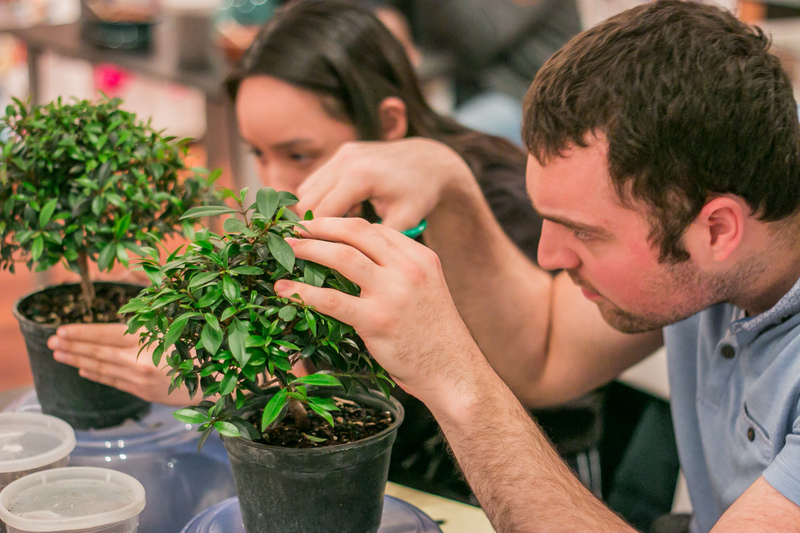 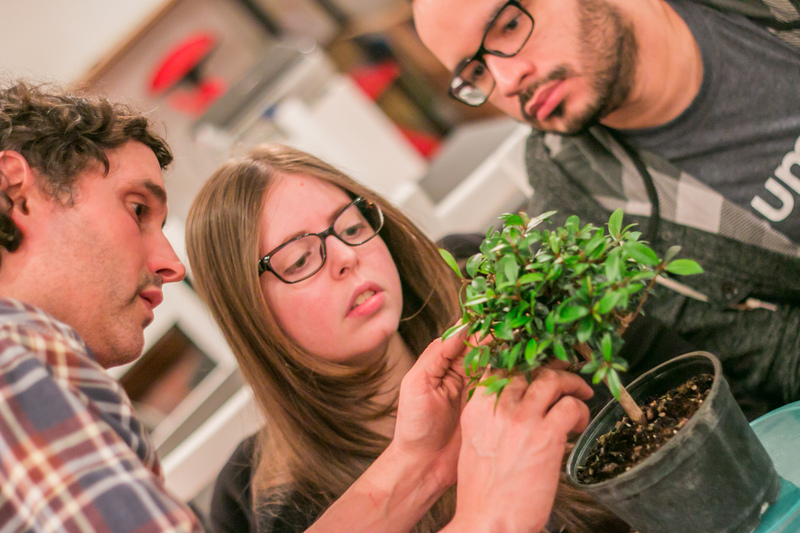 With Julian’s guidance and supervision, students will learn how to prune, shape, maintain and repot their bonsai. 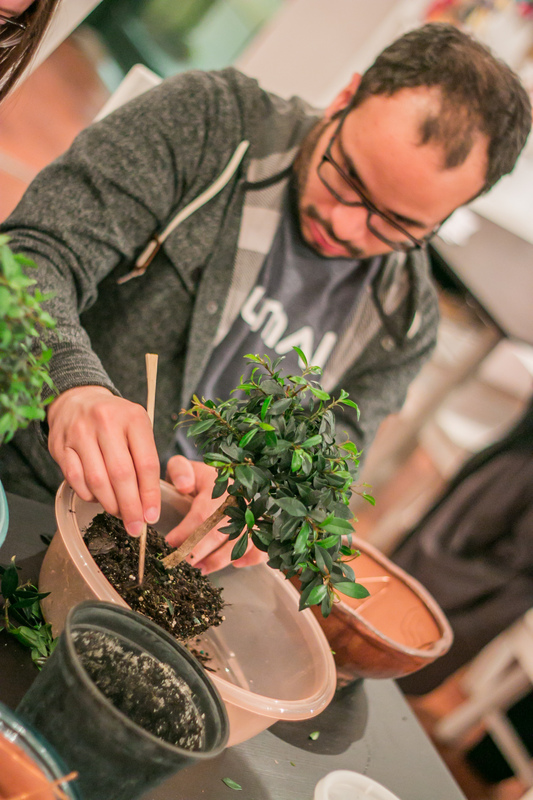 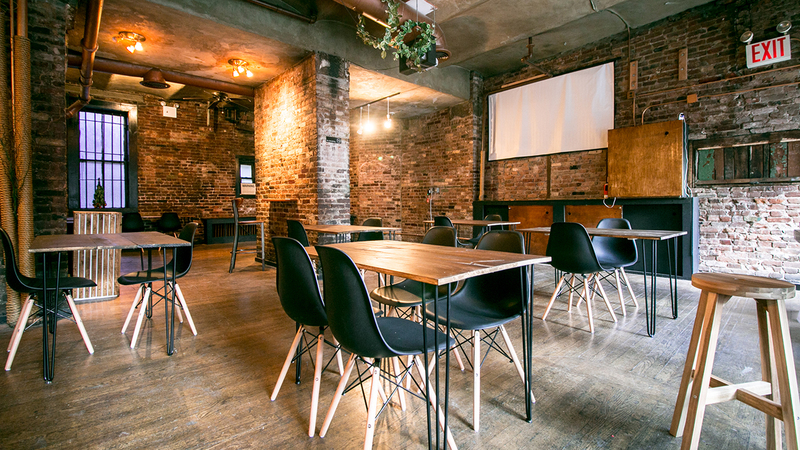 Bonsai tools will be available for use during the class. 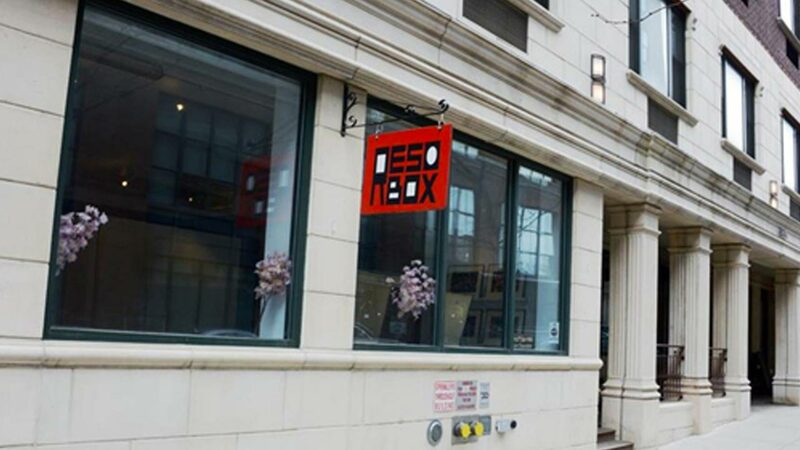 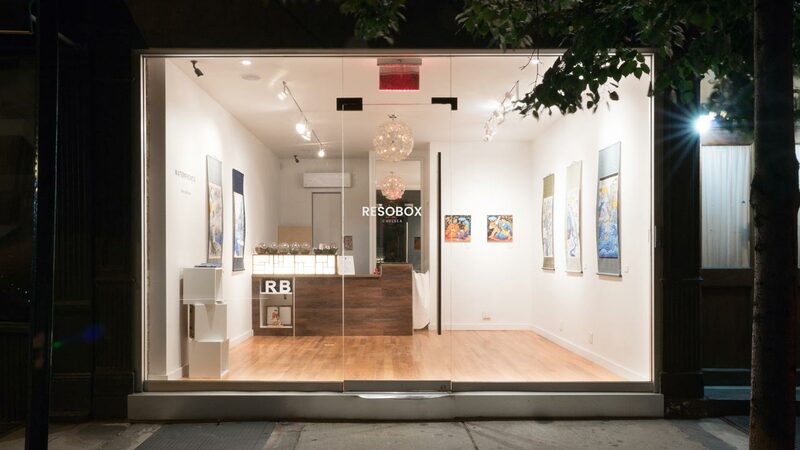 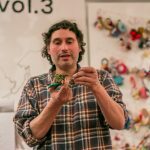 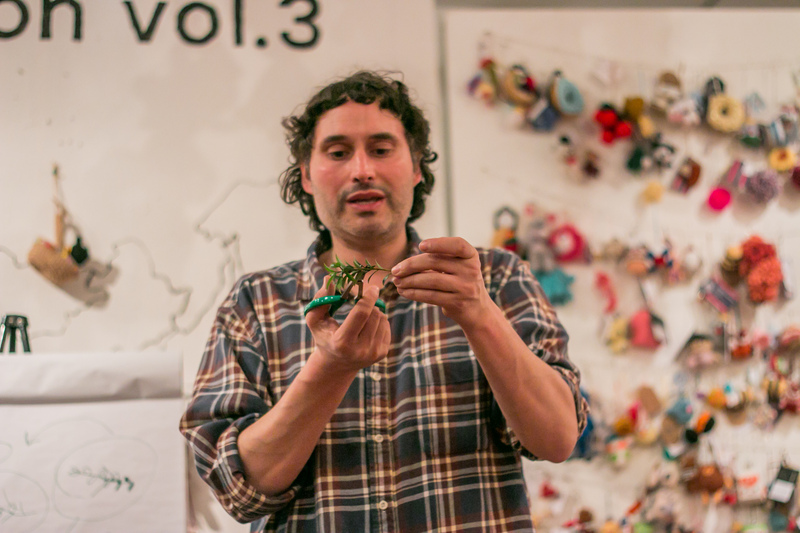 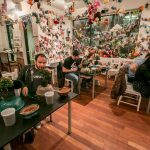 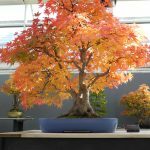 Julian Velasco is a bonsai professional and former curator of the Brooklyn Botanic Garden's C.V. Starr Bonsai Museum’s world famous collection of over 300 bonsai for over 10 years. 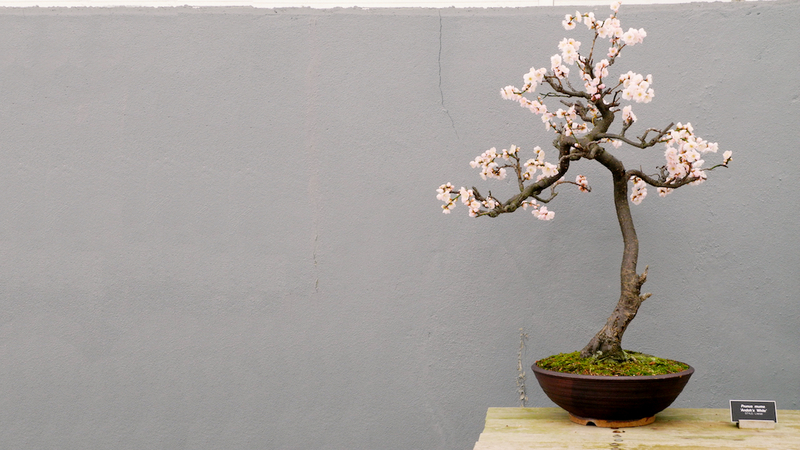 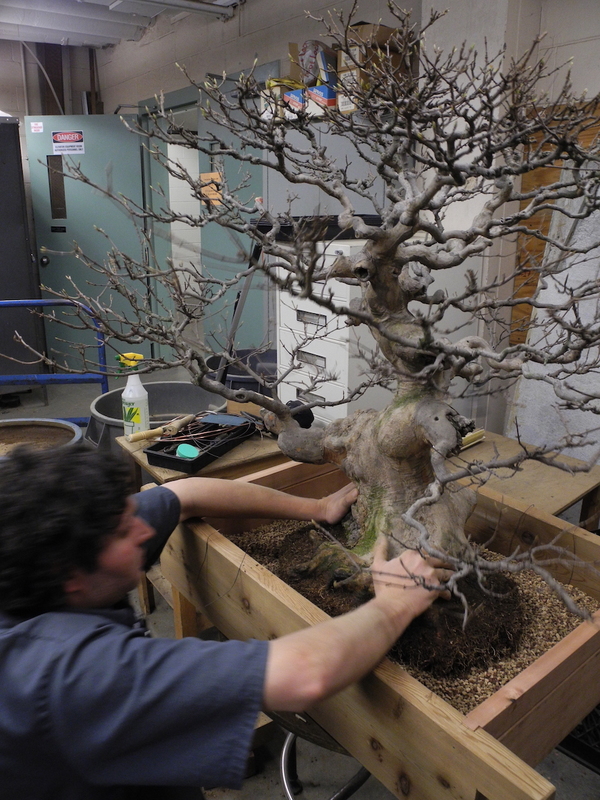 Julian has designed, developed and maintained some of the best bonsai in the US. 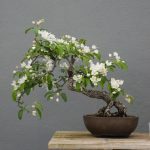 Along with solo bonsai art shows, Julian has had his bonsai art commissioned for film, museums, designers, architects, and of cores privet bonsai collectors. 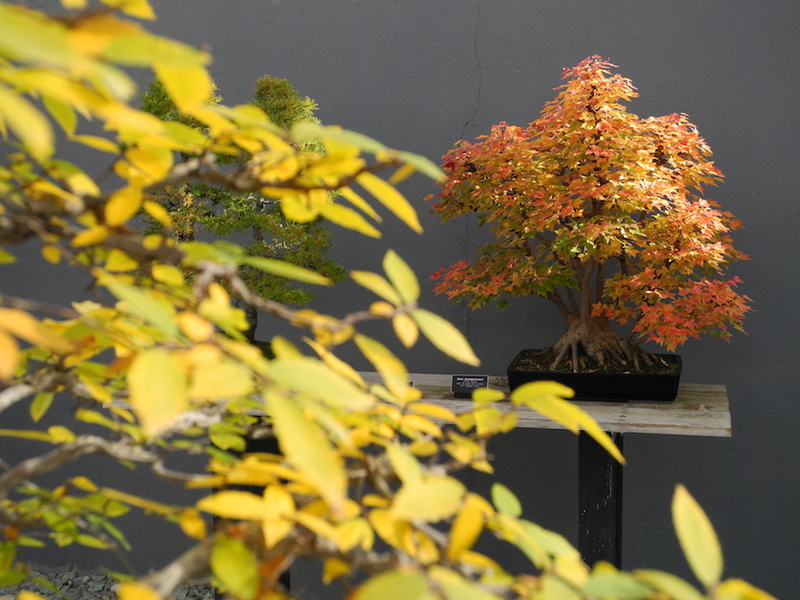 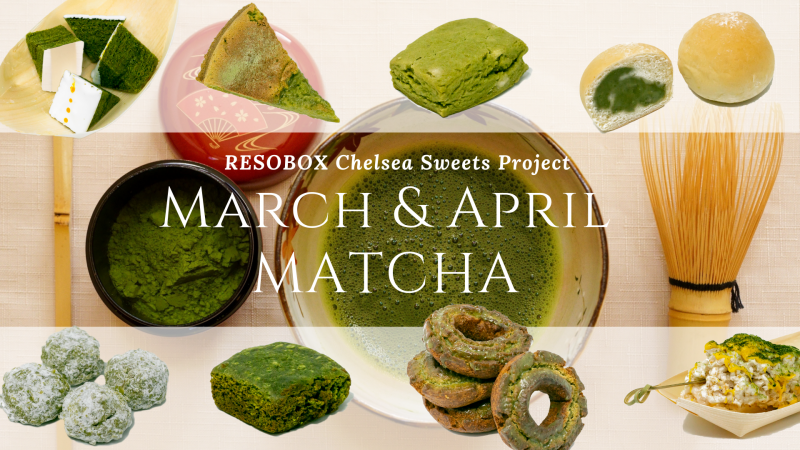 Includes all materials (Bonsai tree, Bonsai container and soil).